The 2018 Black Friday Ads are already beginning to be leaked online! This means you can see all of the Black Friday Deals early!! That’s right! You can be one of the first to check out the Black Friday Sales ahead of time and start planning which stores you want to hit up this year to snag the best Black Friday deals. You will be able to see every single Holiday Toy Book and Black Friday ad at the very bottom of this post. They will always be updated as soon as a new ad has been leaked, so you will always be able to see them right away! Everything that you’ll need to know to take advantage of all of the special Black Friday deals this year will be posted right here, along with each Black Friday Ad Scan as it gets leaked. The first of the 2018 Black Friday Ads have already started coming out! The first official Black Friday Ad we saw was from Rite Aid this year, although many of your favorite stores have released their Holiday Toy Books. In fact, if you scroll down a bit you can all of the 2018 holiday ads that have already been leaked online posted below for your early viewing pleasure. Remember to check back often as more and more ads will be added daily! Black Friday officially falls on November 23rd, the day after Thanksgiving. But long gone are the days when Black Friday was a one day shopping event. Many stores are beginning their sales several days before the actual Black Friday date. With the arrival of Cyber Monday several years ago, Black Friday deals now last much longer. 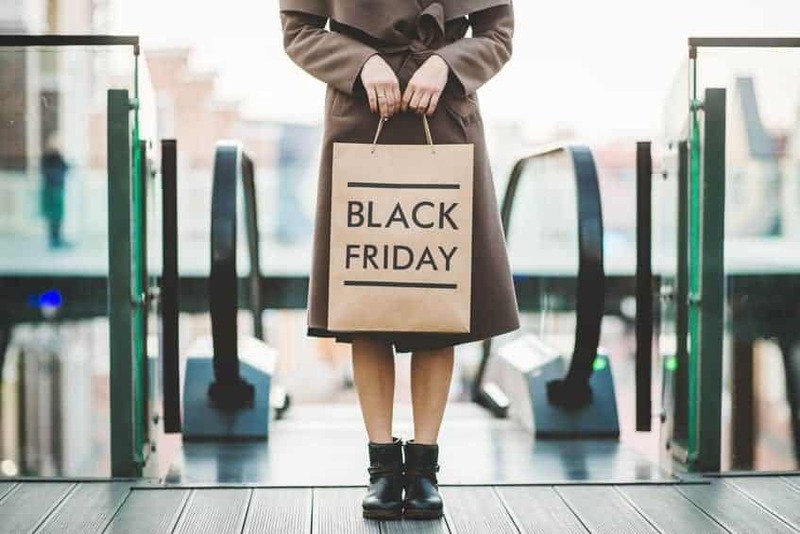 Black Friday began many years ago, in the 1960’s, as a way for retailers to bring in the shoppers and is the day when retailers finally begin to turn a profit for the year. In accounting terms, operating at a loss (losing money) is considered being “in the red” because accountants traditionally used red ink to show negative amounts. 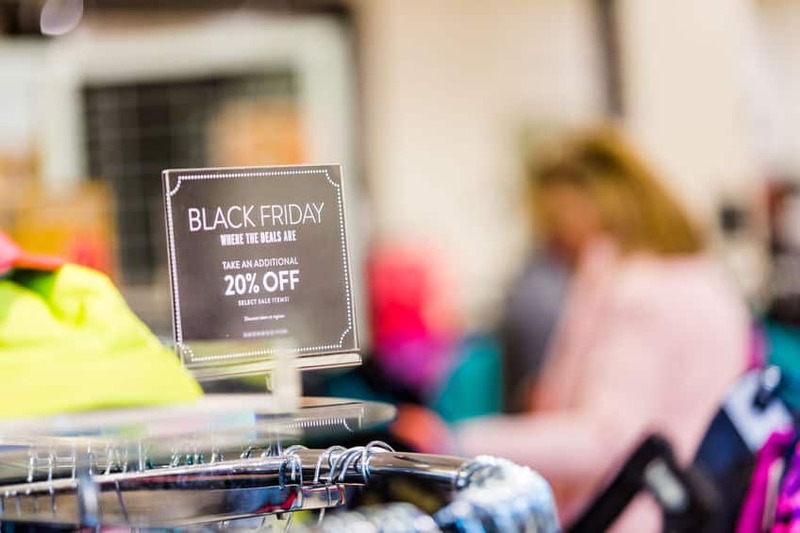 Black Friday sales helped retailers bring their accounts back into the black. And that is how Black Friday got its name, and it has stuck all these years. Which stores have the Best Black Friday Sales? 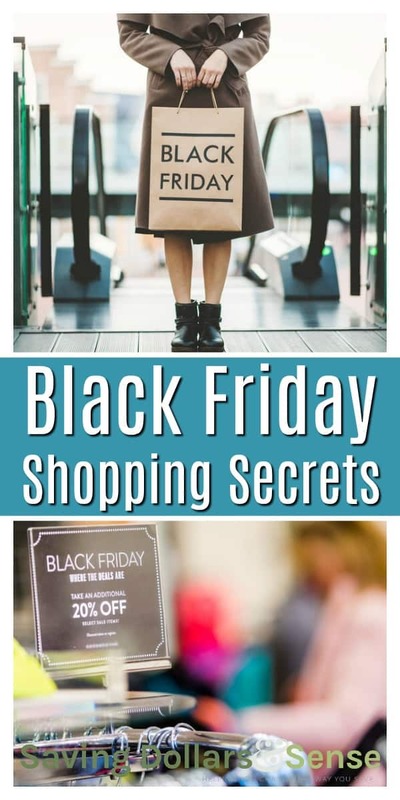 Depending on what you are looking for this year, some of the most popular stores to find the best Black Friday deals at are Target, Best Buy, Kohl’s and Walmart. If you are looking for big ticket items from brands Kitchenaid, Dyson, Canon and Instant Pot you might want to consider looking at Kohl’s first. You will likely get the best deal if you don’t mind getting Kohl’s Cash back instead of instant savings. If you don’t want to brave the crowds this year, you can usually find plenty of deals available online. Amazon has been known to have their own major markdowns to compete with the brick and mortar stores. 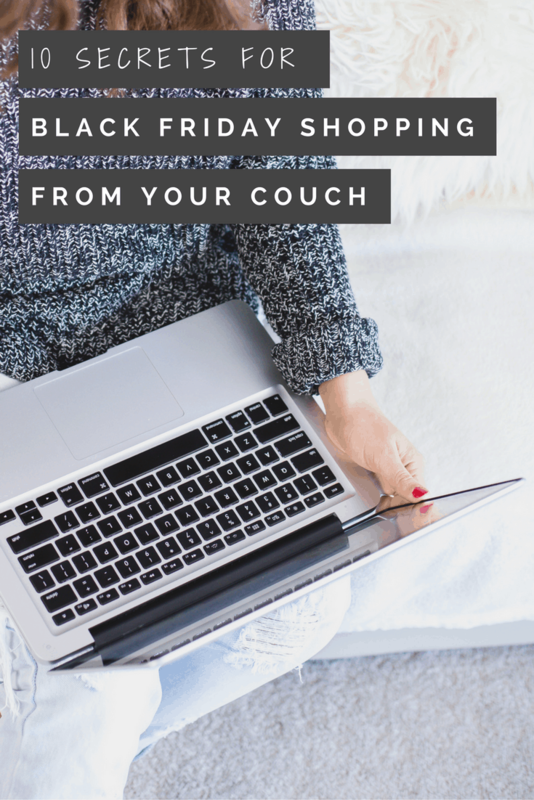 If you don’t want to get up and head out to stand in long lines, before the sun has even come up…you can stay home and shop Black Friday Online with me! Most of the Black Friday Deals that you can find in the stores will also be available online. You might even find some better deals by staying home. Plus you won’t be as tempted to grab extra “deals” impulsively as when you’re standing in the actual stores and able to see and hold everything. There will be some Black Friday Doorbusters deals that you won’t be able to get online, but I can promise you that there will be plenty of deals to be had from the comfort of your own home. And you can shop in your PJ’s, which is a real bonus for me! You’ll find all of the leaked Black Friday Ads 2018 posted below. You can view the Black Friday Ads to start making your shopping list today. You might even find a better deal online in the weeks leading up to the big day, so having a list already planned out will be very helpful if you want to get the best deals this year. Please check back often as more and more of the Black Friday ads are constantly being added and this post will continue to be update as each new ad gets leaked.